Swift River Railroad, New Hampshire – The Swift River Railroad was a logging railroad in the Swift River valley of the New Hampshire White Mountains. It was operated by the Conway Company and was in operation from 1906-1916. The railroad began in Conway, at the Conway Company’s sawmill, and traveled up the Swift River valley following the Swift River and much of today’s Kancamagus Scenic Byway. It ended somewhere beyond Pine Bend Brook, below Mount Kancamagus. It is hard to envision the Swift River valley (above) stripped of its timber. But for ten years, this area was heavily logged which is only a part of the history surrounding this valley. To absorb all the history of this valley in one blog article may be overwhelming so I will briefly touch base on two other interesting features of this area. The Swift River valley was known for huge white pines, and during the colonial period (mast trade), these giant white pines were the property of the King of England. Every tree in the valley suitable for a mast was marked with the "King's Broad Arrow”. These marked trees were cut down and made into masts for the British Royal Navy. 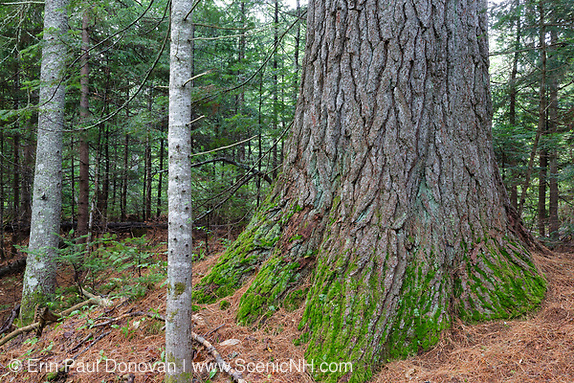 Good sized pines, like the above one that has a 129 Inch circumference, can still be found in the valley. Before the Conway Company took over the Swift River valley, a settlement was already in the area. Originally known as the Albany Intervale, the Passaconaway Settlement consisted of a small farming community. There also were at least three sawmill settlements in the area during the 1800’s. And the Bartlett & Albany Logging Railroad (1887-1894) traveled to Passaconaway. One of the sawmills, William Allen's Mill, was located at the lower end of the Albany Intervale. 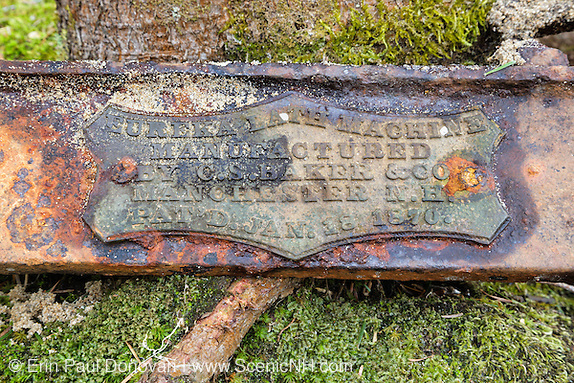 And it is possible the above lath machine (yes its spelled correctly) was part of his mill. Once the Swift River Railroad moved into the Swift River valley, the Passaconaway Settlement became the center of logging operations, and the railroad took over most of the settlement. 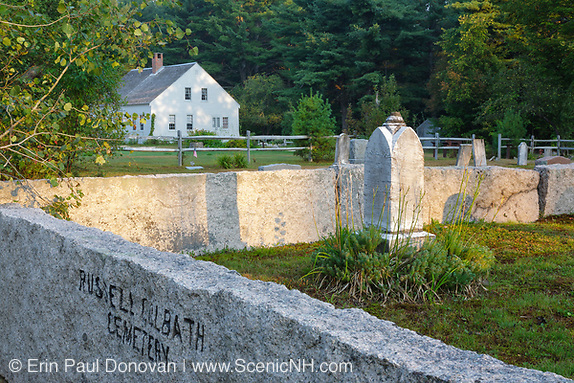 Other than the Russell-Colbath Homestead (above), a graveyard, and a few artifacts in the forest, little exists of this settlement today. 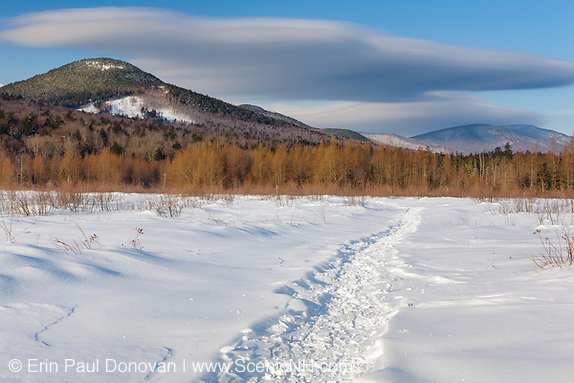 Much of the Swift River Railroad was covered up during the construction of the Kancamagus Scenic Byway, but there are sections of the railroad bed that are still visible and identifiable. The total length of the railroad, including spur lines, is thought to have been around twenty-five miles. Above is a section of the railroad bed in the area of the Douglas Brook spur line. Though grown up with trees the railroad bed is still defined. 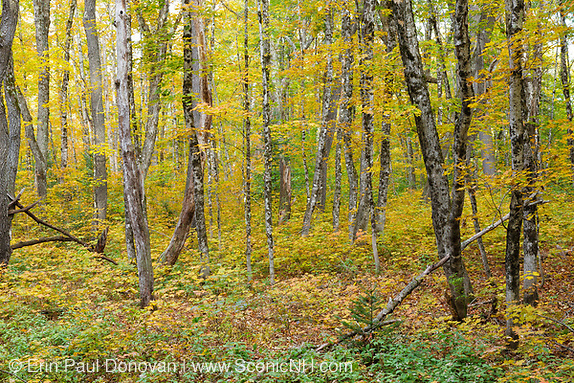 The logging camps of the Swift River Railroad were scattered throughout the Swift River valley. And like other logging railroads in the White Mountains region the exact number of camps along this railroad is unknown. The crudely built camps during this era and poor record keeping make it impossible to know how many camps were along the railroad. So far I have located around seventeen of the old camps, and there is more to be discovered. 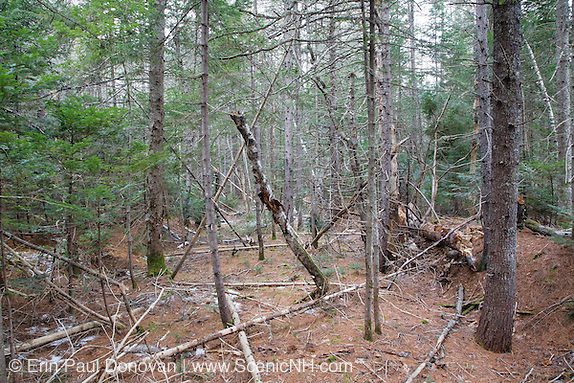 Over the last century, nature has reclaimed much of the Swift River Railroad making it difficult, sometimes impossible, to verify locations of some of the logging camps along the railroad. 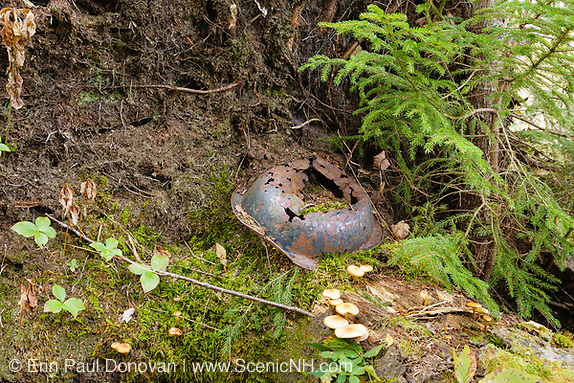 A lone metal dish or a pile of tar paper covered in moss can be the only indication a camp existed in an area. During my time photographing the Swift River Railroad I came to the realization that the forest has swallowed up much of this railroad in just about a hundred years. And I wonder if any signs of this railroad will be visible in another one hundred years. The Swift River Railroad is unlike any other logging railroad I have photographed in the White Mountains, and I have yet to put my finger on what makes it different from other railroads. Maybe it is the breathtaking landscape along the old railroad bed. The Downes-Oliverian Brook Ski Trail (above) utilizes the railroad bed. What a view! All of the above images can be licensed for publications by clicking on the image you are interested in. 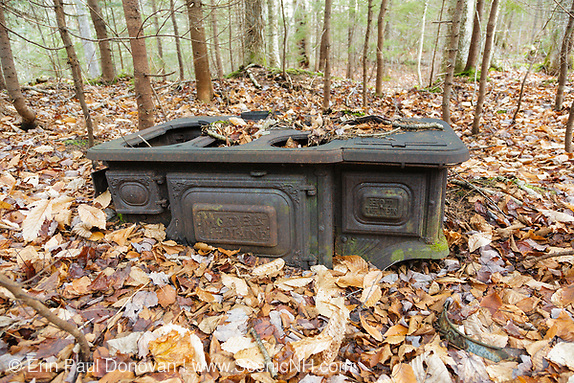 And you can view more images of the abandoned Swift River Railroad here. 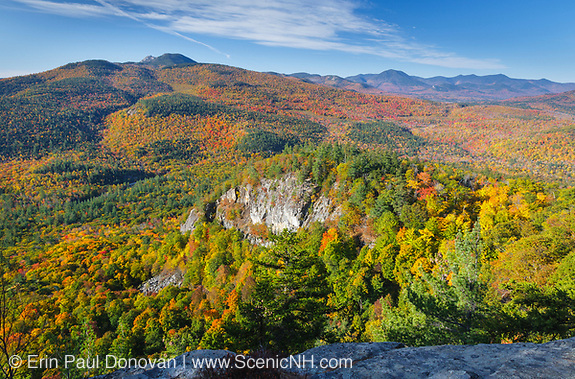 Erin Paul is a professional photographer who specializes in environmental conservation and historic preservation photography in the New Hampshire White Mountains. His work is published worldwide, and credits include; Backpacker Magazine, Appalachian Trail Conservancy, the Appalachian Mountain Club, and The Wilderness Society.